buddy_louie has no other items for sale. 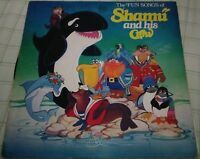 THE FUN SONGS OF SHAMU AND HIS CREW VINTAGE RECORD ALBUM~SEA WORLD~1982/LP~RARE! 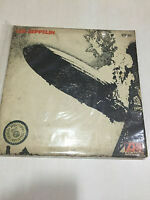 Duration: LP Record Size: 12"
PAYMENT OR CONTACT MUST BE MADE IN 5 DAYS. THANKS FOR THE BID. 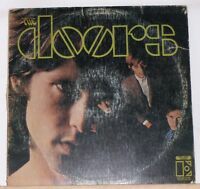 FREE USA SHIPPING AND COMBINED SHIPPING. ALL INTERNATIONAL SHIPPING IS DONE THRU THE “GLOBAL SHIPPING CENTER”. NO COMBINED INTERNATIONAL SHIPPING. I DON’T SET THE QUOTES FOR THE SHIPPING CENTER NOR TAKE RESPONSIBILITY FOR THE INTERNATIONAL SHIPPING OF THE ITEMS. PLEASE CONTACT THEM FOR THIS. PAYPAL ONLY. THANKS FOR STOPPING.